We've been looking forward to this UnSpun Theatre production for months. Call or click through for your tickets. Please join Praxis Theatre for the first in its series of original play readings. This month, we are pleased to present Catherine Frid's Golden Door. 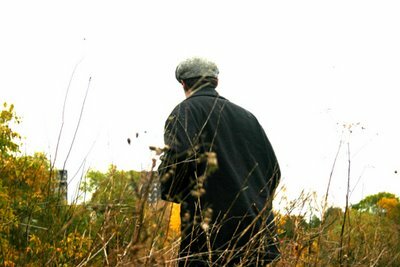 Golden Door explores the shift from our group orientation when society is under threat, to our present day demands that as individuals we have the right to do almost anything. And it exposes the dangers at both ends of this arc. Discussion and refreshments to follow. For more information, please contact Simon Rice. Who are the two strongest film actors from this list? That's exactly no love for Matt Damon, and very little love for Hoffman's sparring partner, John C. Reilly. 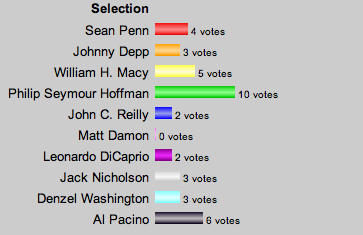 Pacino has a strong showing with six votes for a tidy second-place finish, while vetran heavyweight Jack Nicholson gets a near-snub with a paltry three votes. DiCaprio and Denzel round out the bottom of the pack with a disappointing two and three votes, respectively. But the long-running Penn-Depp rivalry was at the heart of this vote's fiercest battle. In the end, Penn managed a humble 4-3 win. (Amid accusations of widespread ballot stuffing and disenfranchized voters in the Depp camp, this can only be described as a hollow Penn victory.) Finally, our beloved Bill Macy stammers his way into a respectable third-place finish. 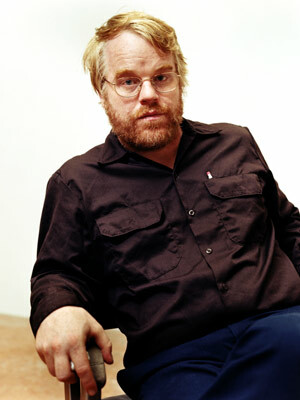 Clearly, everybody loves Philip Seymour Hoffman. 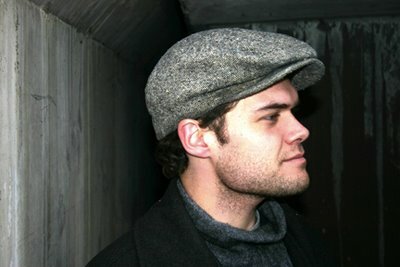 film actors from this list? Vote early, vote often . . .
Voter turnout is supposed to be low for today's Municipal Election. Let's not be among the apathetic and disenfranchised. Here's the link to find your voting station. Also, Now Magazine has a ward by ward voters' guide, if you're looking for some perspective in your riding*. May the best people win! *This is not an endorsement of Now's coverage, just drawing your attention to the source. 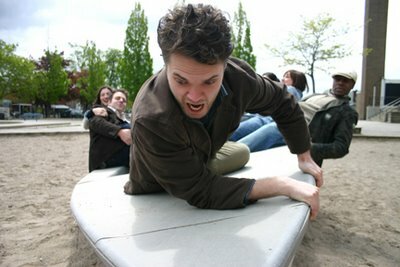 Praxis Theatre co-founder . . .
. . . 15-year Toronto theatre veteran . . .
. . . ham . . . Happy Birthday Simon from your friends at Praxis Theatre. Orson Welles is looking for his long lost son. 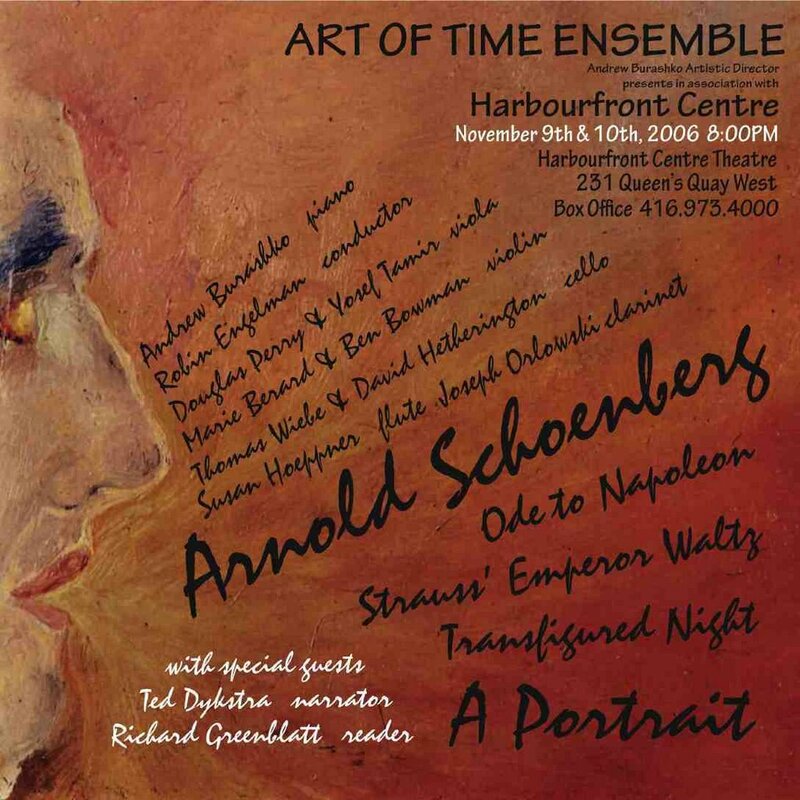 OK – here’s the deal: The Harbourfront Centre Theatre is offering an “artist’s discount” on the acclaimed Art of Time Ensemble: Arnold Schoenberg – A Portrait. 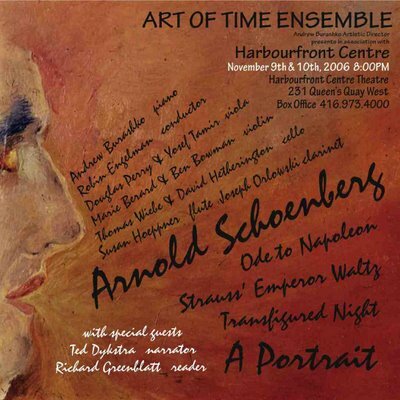 Just call the Harbourfront Centre Theatre box office at 416-973-4000 and ask for the special “$25 artist price”. This offer is also available at the door each concert night but advance purchase is recommended. 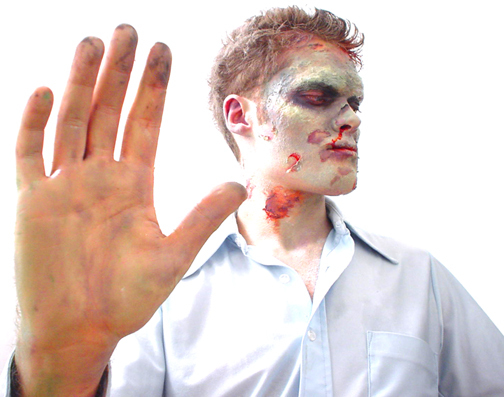 Tickets are regularly $36. So that’s $11 of FREE money! The Dora-nominated Fish Eyes is back for an encore, one-night-only performance to raise funds for its December trip to India's Other Festival. It's the story of Meena, an exceptional Indian dancing teenager who would trade it all in just to be a "normal" high school girl. Luckily Kalyani Aunty (her spunky, pro-India dance teacher) is still around to remind Meena of the importance of embracing her origins and her talents through Bollywood absurdity and laughter. 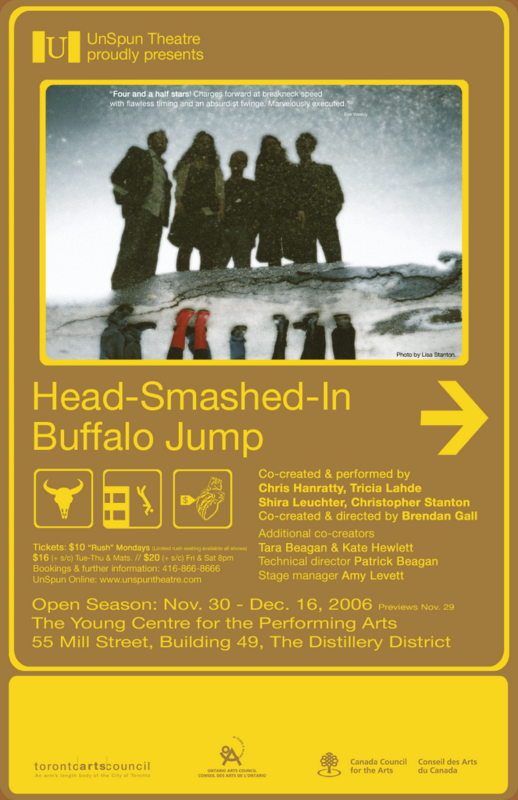 Catch the show that celebrates the joys of heritage and heartaches of youth. Don't miss this last chance to see what everyone has been talking about!